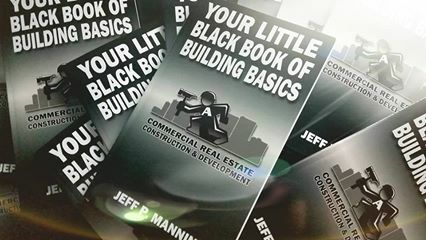 ABG’s founding Principal Jeff Manning will be speaking about the benefits of Early General Contractor Selection with a Design-Build Cost Plus GMP Delivery Method, and passing out copies of Your Little Black Book of Building Basics this Thursday evening. Please email us for location and time. It’s always enjoyable to help others understand a better way to build. This book is free to clients.